Say hello to the era of automation. 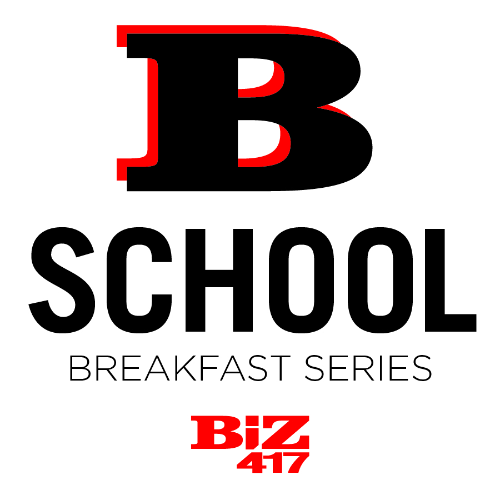 Three area experts give you the inside scoop on automation's positive impact on the workforce at Biz 417's B-School. Simulators and other advanced technology are opening up a whole new way of training students and employees. At B-School, Twila Chambers shares how OTC is preparing the next generation of health workers within the college’s Allied Health Simulation Center. In the 11 years Bonnie Croney has worked at Springfield-based fabrication company Elemoose, she has watched the company adopt highly automated machines that work alongside the business’s laborers. Learn how Elemoose has successfully paired humans and robots to create better products for its clients at B-School. Jim Sheldon has spent much of his career at the helm of automation houses, including DT Engineering in Lebanon. 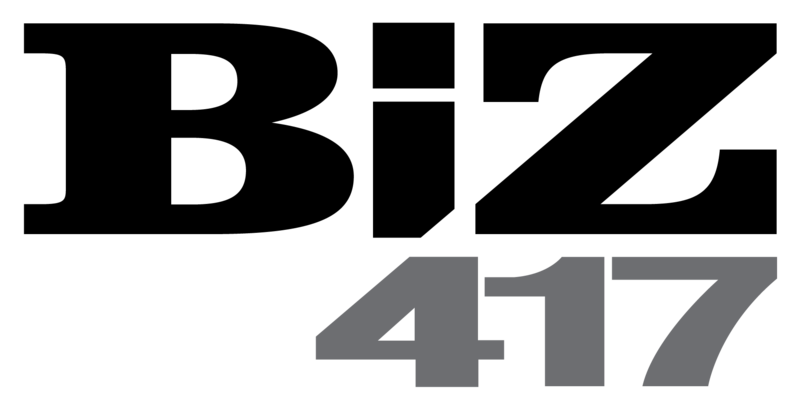 On October 12, Sheldon discusses the future of the automation industry and how Missouri can remain competitive in a field that continues to grow.